Allow us to take you on a walk through the incredible 113 year history of Edgeborough, starting in 1906…. In its 113 year history Edgeborough has come from humble beginnings, survived through two World Wars, a change of venues and is now thriving as an excellent Independent School serving Farnham and surrounding areas. To go back to the very start of the history books, when based in Guildford, Edgeborough had been a coaching establishment from 1895, run by Mr W.E. Terry and in 1906 it became a Preparatory School under its new Headmaster, Arthur Henry James. Here you can see a copy of the very first school photograph of Edgeborough taken in 1906, with 21 children and five adults present; humble beginnings indeed when looking at the 310 students currently at the school. 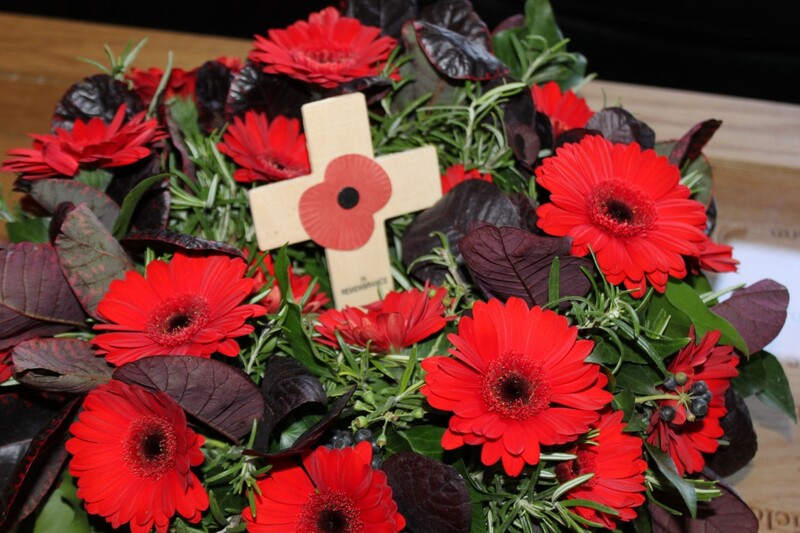 Shortly after the foundation of the school, the First World War broke out with many boys from Edgeborough among the thousands that gave their lives for their country. The name that stood out from those who fought in the war was Wilfred Malleson, who joined the school in 1908 with his brother Rupert. After leaving in 1910 to go to the Royal Navy College, he became a Midshipman in the Royal Navy for the First World War and was awarded the Victoria Cross in 1915 while serving in the Gallipoli campaign in Turkey. Another Edgeburian with his name firmly in the school’s history books is Bob Tisdall. A pupil at Edgeborough during the school’s time in Guildford, Bob was only briefly at the school during WW1 in 1917 as a 9-year-old. In 1932 however, 15 years after his time at the school, Mr Tisdall went on to gain fame as an Olympic Athlete, winning a gold medal in the 400m hurdles for Ireland in the 1932 Olympics in Los Angeles. Bob returned to the school in 1997 (pictured) to speak to pupils and cemented himself as one of the greatest Edgeburians in history. 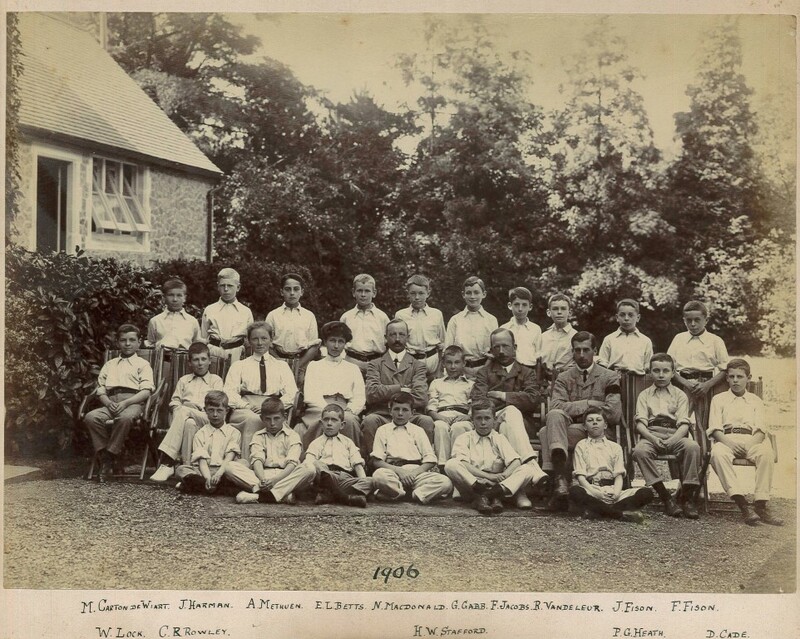 Arguably one of the biggest moments which shaped the school’s future came in 1939 when the school relocated to Frensham Place, a place we have called home ever since. The story goes that in 1889 Sir Arthur Pearson, a keen sportsman and the founder of the Daily Express bought Frensham Place and made many changes to the grounds including the introduction of the second largest stables in England. The prominent features of the stables remain at Edgeborough, and they are now home to Years 3 and 4. Sir Arthur also built an 18-hole golf course within the 138 acres surrounding the House. The house was then taken over by the Army Depot Corps at the start of WW1. The move for Edgeborough materialised after the Headmaster’s secretary was driving through Frensham and spotted the house. With the owner found living in a hotel in Brighton, negotiations took place shortly afterwards with the purchase of the house confirmed for £7,000. The location change came at a time when numbers had dwindled to just over 20 boys due to the outbreak of the Second World War in 1939, with many evacuated to the countryside and Canada. The school was actually requisitioned by the Army during the war, and housed a contingent from New Zealand. A local resident recalled that the driveway was guarded by sentries carrying rifles and the quiet country roads were often filled with convoys of heavy vehicles and marching men. The Second World War was just as bloody as the first for those connected to the school. 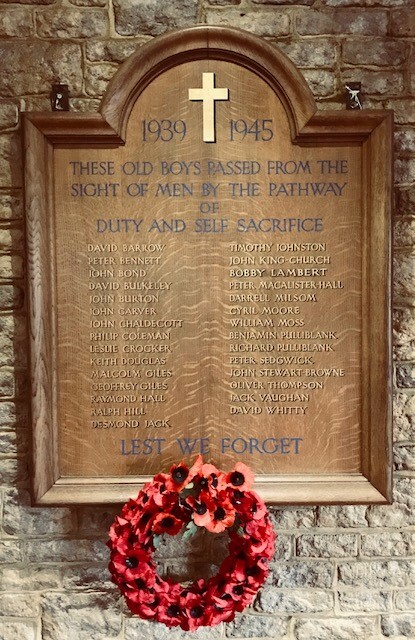 A plaque hangs on the school walls commemorating the 29 former pupils who gave their lives in the war; “old boys passed from the sight of men by the pathway of duty and self sacrifice”. 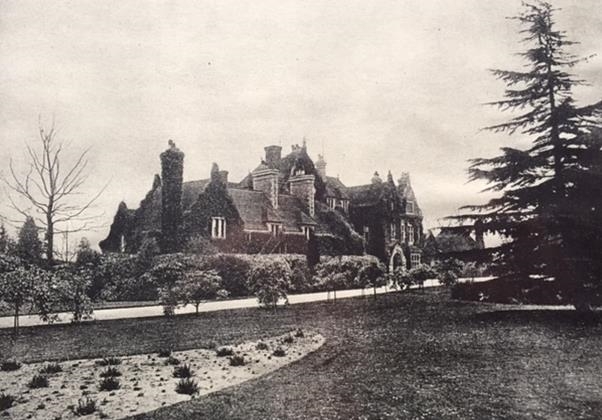 Over 20 years after the conclusion of the war, the school was sold to a charitable trust in 1966 and in 1971, Mr Burton Brown and his wife took over and took to expanding the school quite considerably. This included the construction of a classroom block attached to the main building in 1982 which is still used today. The extension, which has undergone a number of renovation jobs since its birth was built due to the numbers of boys at the school doubling. 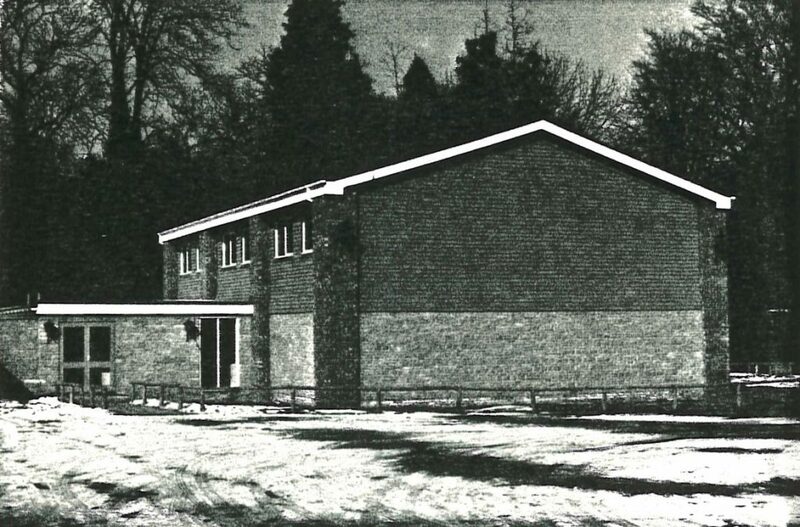 The Burton-Brown’s also oversaw the construction of the Dunbar Hall (pictured) in 1986, named after the Chairman of Governors who opened it, Mr Graham Dunbar. The building has been extended considerably since but is still home to all school productions, with the maiden play belonging to ‘The Pirates of Penzance’. 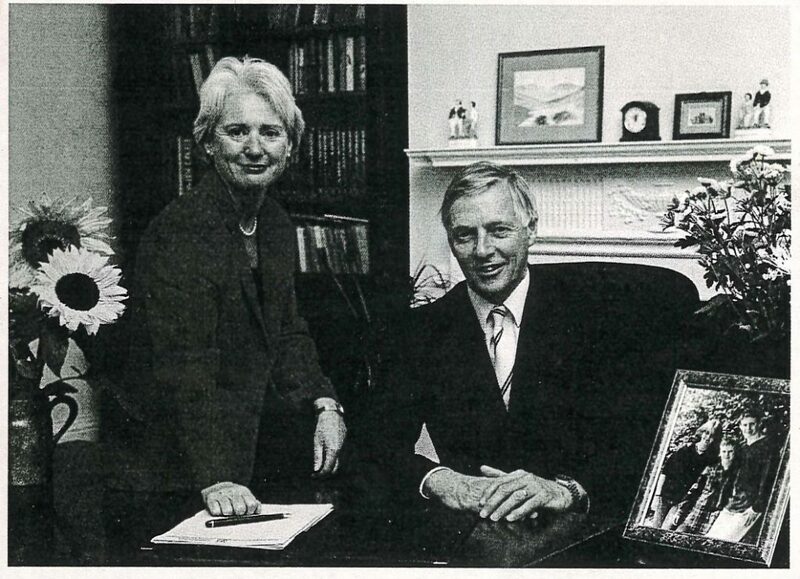 One of the biggest changes the school made since its move came in 1992, when new headmaster Mr Richard Jackson and his wife (pictured) oversaw the change of becoming a co-educational school with the opening of the school Nursery and Pre Prep. The Jackson’s were at the school until 2010 where they laid the foundations for future heads to build on and kept the school on its feet as all Independent Schools struggled with the recession and dwindling numbers. Their lasting gift to the school was the unveiling of the Jackson Trail, a woodland tour of 50 acres of school land. In January 2011, following the Jackson’s retirement, Mr Chris Davies and his wife Jane came to the school. Mr Davies picked up the Headmaster baton with relative ease and ensured the school went from strength to strength during his six and a half years at Edgeborough. 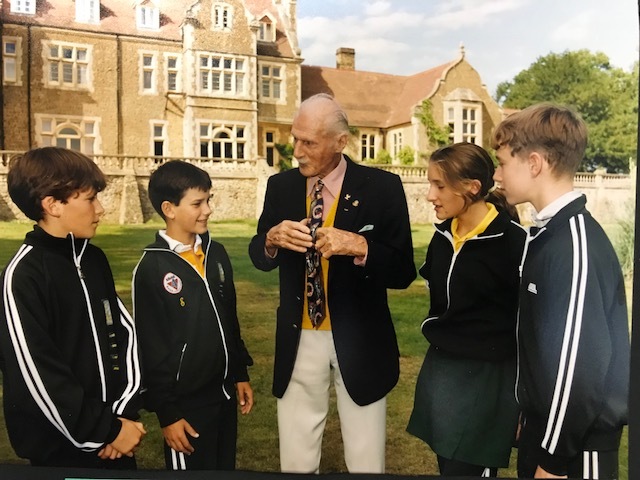 In September 2017, 111 years after the school’s inception, Mr Dan Thornburn became the current and youngest ever Head, joining with his wife Emi, children Molly and Walter and Golden Retriever Humphrey.